Regular brushing and flossing are essential for optimal oral health, and since those of us at Rotem Dental Care in Toms River want you to keep your beautiful smile, we encourage it. But brushing and flossing can’t do it all. That’s where sealants are invaluable. 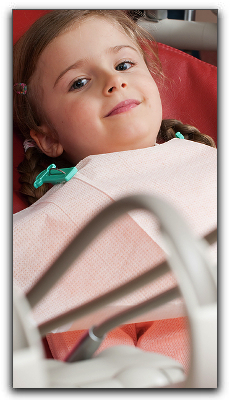 Dental sealants are a plastic material that is applied to your teeth. It’s a resin that bonds to the chewing surfaces of the back teeth, mainly in the pits and fissures that a brush and floss can’t reach. The plastic acts as a shield against acids and plaque that can damage the enamel. You might think that sealants are only for children and teenagers, but they can be good for adult teeth as well. This simple procedure can improve your dental health by protecting the surfaces that are particularly vulnerable to decay. Dental sealants last for a long time, but they aren’t permanent. It’s easy to re-apply them. Sealants have been around since the 1970s, and studies have shown that they’re effective in preventing tooth decay. You’ll still need to keep up with regular brushing and flossing, of course, but dental sealants are an excellent tool in the toolbox. At Rotem Dental Care in Toms River, we’ll help you keep that perfect smile. We provide general and cosmetic dentistry, as well as restorative dentistry. Se habla espanol. Call our office today to schedule an appointment.